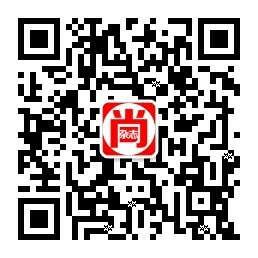 Men’s Journal杂志，是一家拥有70万读者群体的有关时尚、旅行和健康的月刊杂志。Men’s Journal magazine with a focus on travel, sports, health, fitness and style. 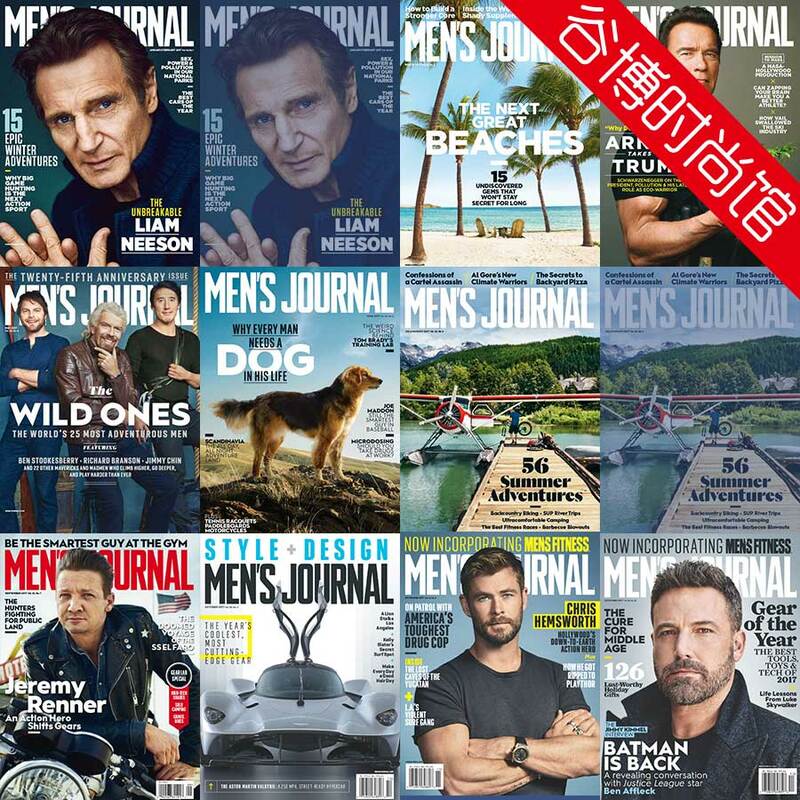 Geared toward the modern, adventurous man, Men’s Journal magazine is for guys who enjoy their leisure time and want to get the most out of it. From health and fitness to sports and travel, each month Men’s Journal has it covered.